How often have you asked a friend, who is visiting you in the evening,"What will you have?" 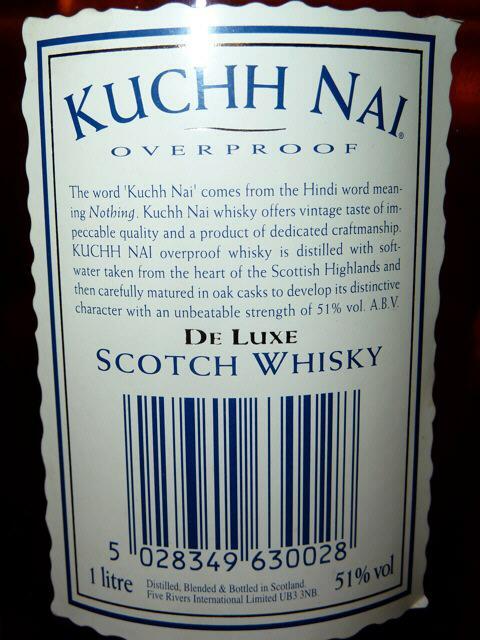 and been told "Kuch nai"-- Kuch nai? --- Especially --- from the friend's wife? 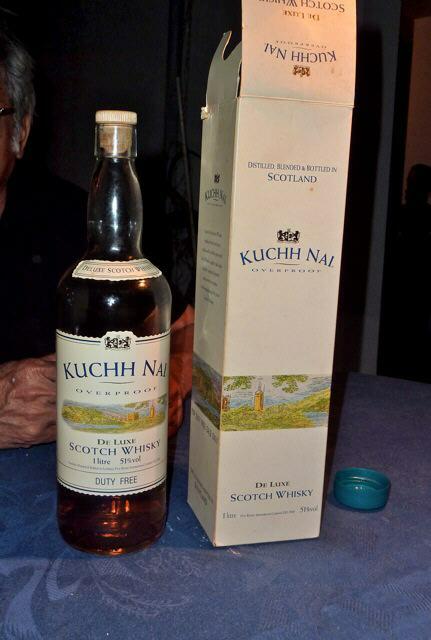 And now, this Indianfrom England has come up with the appropriate response: He promptly pulls out THIS bottle!! *See label below for this!